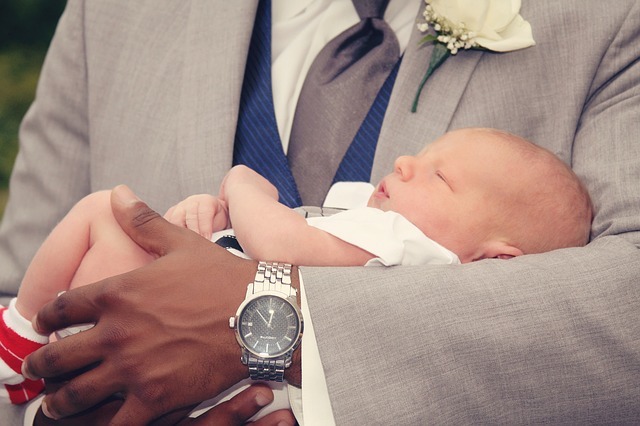 The Baptism of your child is the beginning of their Initiation into a faith Community: the faith community of your family as well as the wider faith community of the Church. The aspects of family and community are vital for the development of your child both spiritually and socially. We hope that at St Mary Magdalen’s we can accompany you in your child’s precious journey through life. St Mary Magdalen’s Church is a beautiful intimate space in which to declare and to commit yourselves to each other. Yet, it is also spacious enough for your guests to be personally involved. Please ring the Parish office six months prior to your Wedding date to make an appointment regarding your Wedding Service or Nuptial Mass. Within the Catholic tradition the Funeral Liturgy helps us remember, as we gather as a family and community, that God creates us for eternal life and that Jesus, the Son of God, by his death and resurrection has opened for each of us eternal life. It is important, then, that we celebrate the life of one we loved with faith, hope and fondness. 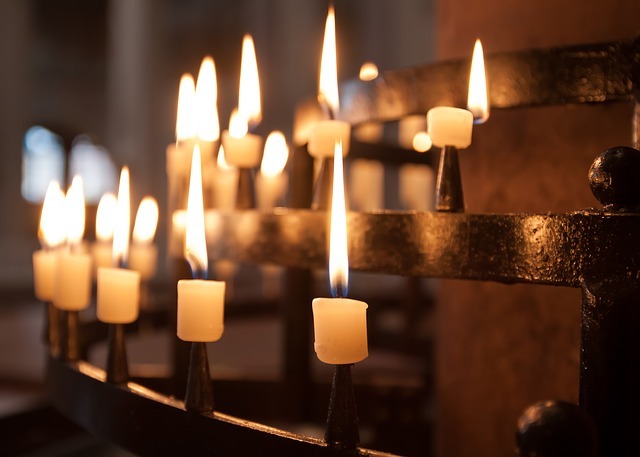 The prayers, readings from Scripture, hymns and other aspects of the Funeral help us to remember God’s generous and gentle love for our loved one, as well as, for ourselves who mourn their loss. Hopefully the gathering of family and community at the Funeral will be of comfort in the days ahead.